Our friendly, experienced professionals have many years of income tax practice and expertise to ensure your returns are prepared correctly and filed on time. In addition to the officers we have Four (4) additional associate consultants waitng to serve you. Clients can rest easy knowing that these sharp, up-to-date tax professionals are on your side! John Holt, who hails originally from San Antonio, TX has worked in the tax preparation business since he was a young man in college. He started the business with his parents over 40 years ago and has worked continuously since its inception. He now manages the day to day operations to ensure that the company is up to date with all the most recent law changes. In addition to his numerous certification as a tax professional, John holds certifications in computer science and graduate level credits in tax law. 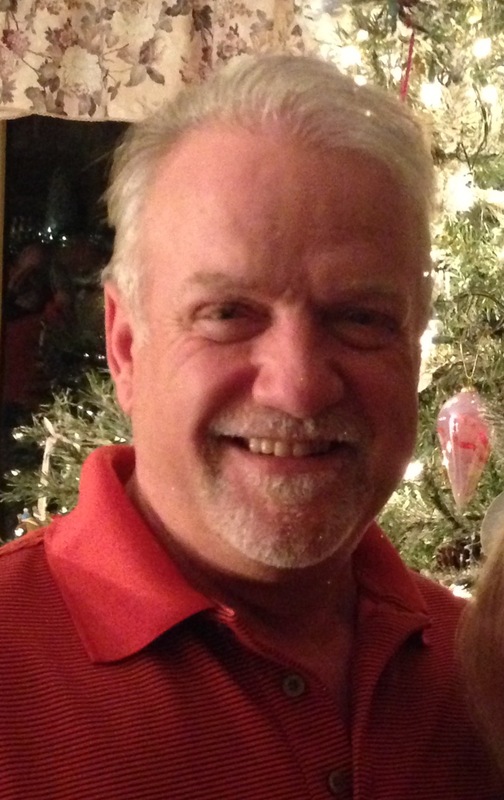 John is married and lives in the Maryland suburbs with his wife and business partner, Judy. He has two adult sons (Jason and Keith). He has held several presidential positions varying from labor leader to community and association organizations but now devotes his time to the family tax business. He also is proud of the fact that along with his father and grandfather he is a 32-degree Scottish Rite Mason. 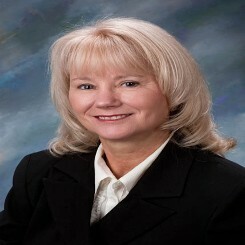 A native of the Maryland suburbs, Judy owns her business as a clinical auditor for pharmaceutical research companies. She has extensive training and experience in office administration and bookkeeping which, when coupled with her auditing skills, combine to provide The Original Tax Center with the expertise of a major service corporation. She has four grown sons, Eddie, Matthew, Kirk, and Christopher, all of whom live in the Washington metropolitan area. Rich graduated from the University of Maryland in 1971, B.S. in Computer Science. 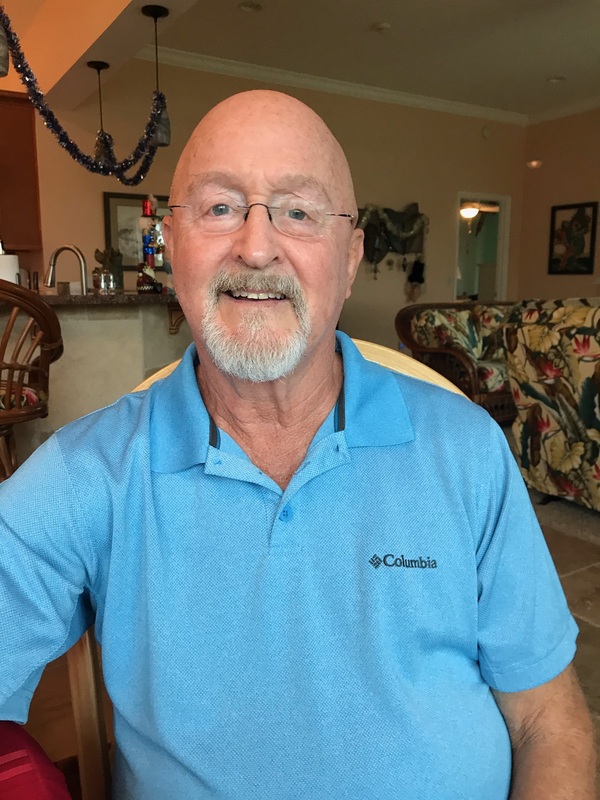 A veteran of the U.S. Marine Corps (1971-1975), he worked with Blue Cross/Blue Shield from 1975-2010 as a Computer Programmer and Database Administrator. Upon retiring from BC/BS, Rich joined the Tax Center, enjoys the challenge of the variety of tax returns he prepares, but especially enjoys the various people for whom he prepares taxes. He is experienced in preparing individual taxes, Estates and Trust taxes, Partnerships, and Corporate taxes. Rich grew up in Maryland, and lived there for most of his life. In 2010, he moved to New Port Richey, Florida after retiring from BC/BS. Rich lives with his wife, Sherry, who works as the receptionist for the Tax Center. He is an avid thespian, (over 90 shows over the years), and also loves travel, golf, and snow skiing. Dempsey “Jack” Holt (1919 – 2001) and Lucy Holt, our founders, opened and managed 23 storefront tax preparation offices in Washington. 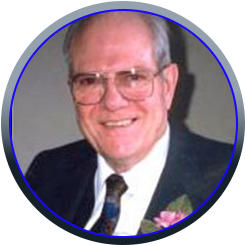 Jack was actively engaged in the tax consulting business for more than 40 years, and as a district manager for a major tax preperation firm, he and Lucy established the company’s initial foothold in the Washington metropolitan area. In 1973, they incorporated their own tax preparation firm, Government Employees’ Tax Specialists Inc. then purchased The Original Tax Center from its retiring owner.